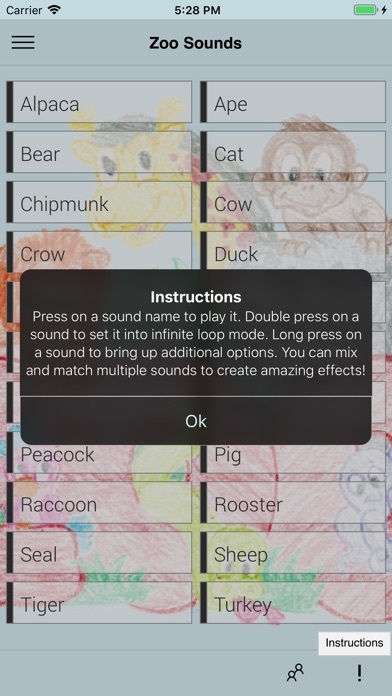 Zoo Sounds is a fun and free soundboard app for kids and adults of all ages! 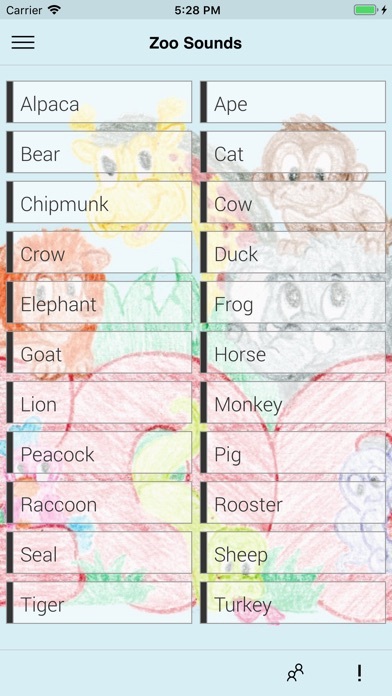 Featuring fun sound effects from many different zoo animals. 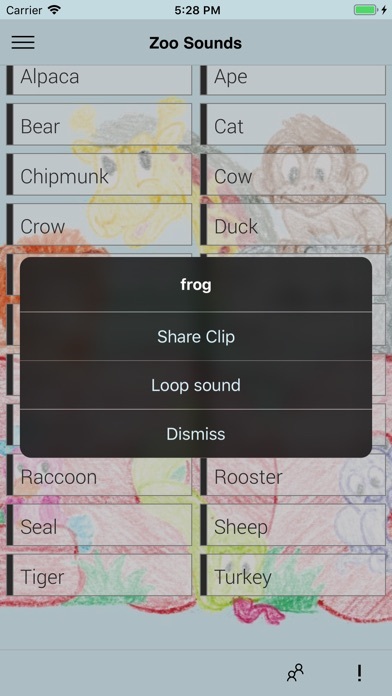 You can play then as single tracks, loop them, or mix and match them together to create a full safari! Why go to the zoo when you can bring the zoo to you!